You know the song, you love the song, you hear the song all the time, but never like this. "Shake It Off" is definitely a track you love or hate by this point (I'm on the love end of the spectrum, but that could change in a few months). 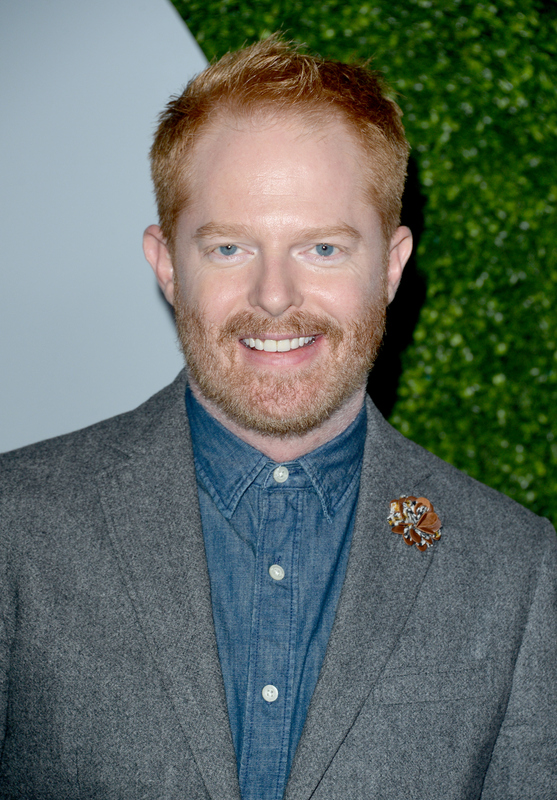 Kelly Clarkson covered the Taylor Swift song in October, but the newest cover of the song, brought to you by Modern Family's Jesse Tyler Ferguson will definitely make you want to "Shake It Off." This weekend was Trevor Project's benefit and a ton of stars attended. One of them was Ferguson, who took to the stage to not only entertain the attendees but also send a message to all. You can see where this is going, right? In the absolutely perfect direction, is where this is going. After his touching introduction to the song, Ferguson adorably started singing and dancing to Swift's chart topper, with backup dancers and all. You love it? Well so does Swift herself, as she tweeted a link to an Instagram video of it, shot by Ferguson's Modern Family costar Sarah Hyland. Ferguson is also enjoying the repercussions of his stunning performance, posting a very convincing comparison on Twitter. Now, all we need is a Mitchell Pritchett meets "Love On Top" number, am I right?